NOTE: This pen is no longer in production. We apologize for the inconvenience. The listing is still up for future reference. The Pelikan Classic M205 DUO special edition highlighter fountain pen in the yellow color combined with the Pelikan M205 DUO Highlighter ink is perfect for note keeping. 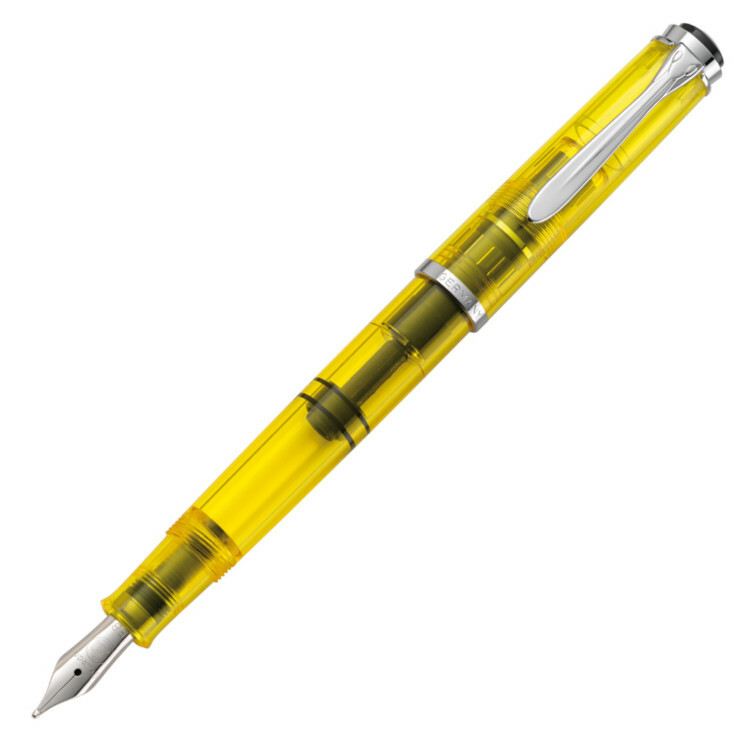 The Pelikan Classic M205DUO special edition highlighter fountain pen in the yellow color is a unique pen. 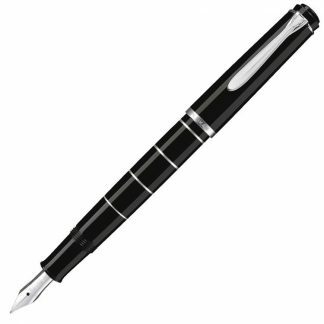 Using it with the special Pelikan M205 Highlighter Ink you can say goodbye to those cheap highlighter felt pens and say hello to an awesome experience with this magnificent pen. 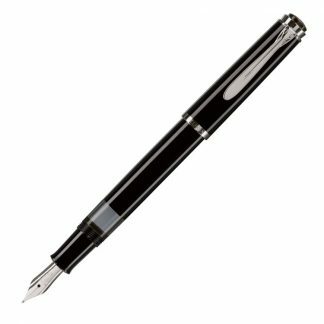 It is a piston filler which means it will hold a huge amount of ink and it is also transparent which let’s you see exactly how much ink do you have. 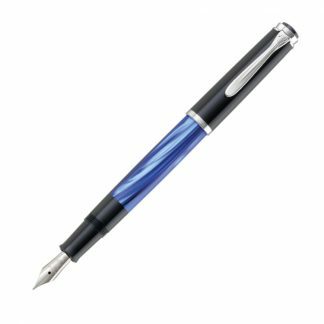 It’s a great feature of all demonstrator fountain pens.